We supply a comprehensive range of products covering all aspects of internal and external building works. At Penlaw we understand that your time is money. 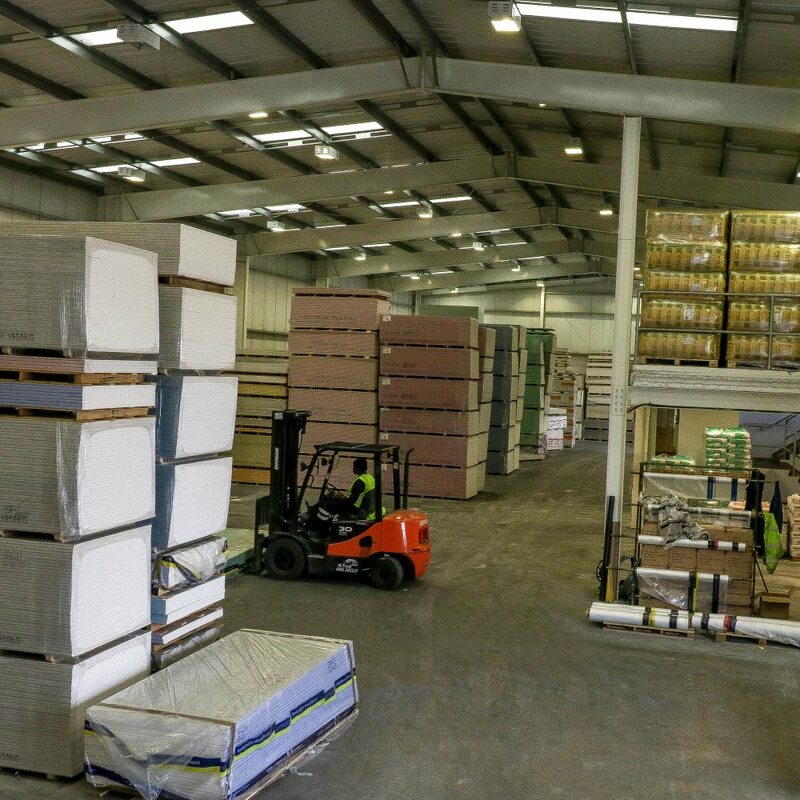 You need a supplier that is flexible enough to cater to your needs, and expert staff who can provide reliable advice on every aspect of drywall and associated building products. The communication from Penlaw is of the highest calibre which shows throughout the ordering process. Every time I send an email with a new order, the response rate is rapid with a full breakdown of costings and products. The deliveries are always on time and in good condition. Their driver always adheres to all health and safety restrictions… …we quite often have to place urgent orders and Penlaw can always deliver within 24 hours, on time, as confirmed. This makes our job so much easier. Penlaw are consistently reliable and we highly recommend. As a drylining and plastering contractor who works on multiple contracts at one time, it is important that we know when materials are going to be delivered and of any possible problems. They are always willing to try and accommodate any last minute orders, and we have found their drivers to be reliable and always ready to help. They are a pleasure to deal with, and we look forward to working with them for many years to come. "We have been ordering materials from Penlaw now for over 6 years and we find their level of customer service second to none. 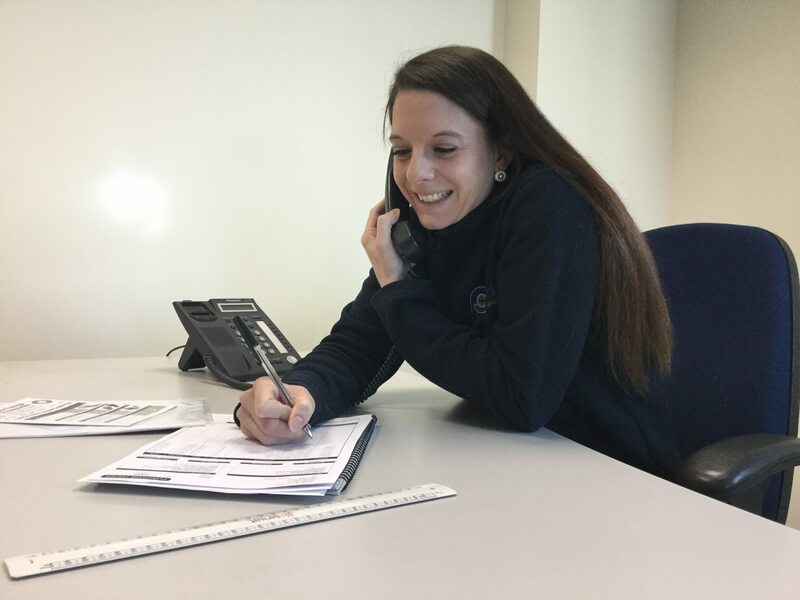 Right from contacting Penlaw sales with an enquiry to receiving delivery of our materials from their reliable, helpful and friendly staff, we always find it a seamless experience. 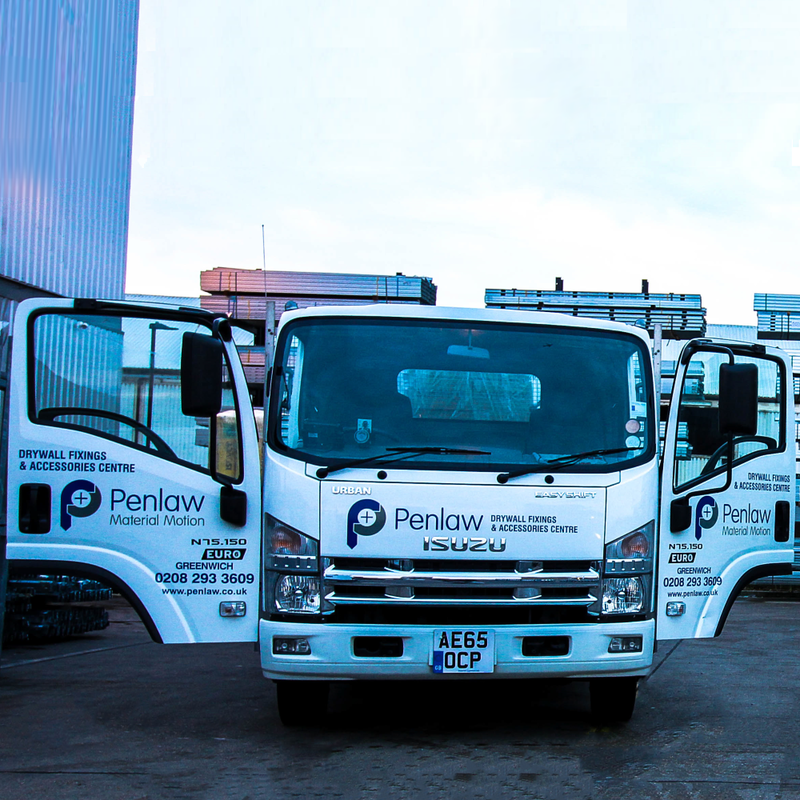 With a wide range of materials on offer at very competitive prices we would say that Penlaw has played a key role in helping our company grow and progress to where we are today"
Health and safety conscious drivers and vehicles fitted with regulation compliant equipment. Penlaw drivers always helpful, professional and cheerful (very unusual in this game). Delivered materials arrive in good condition and always well packed and pallet hooded for protection against the elements. On time and as per the confirmation. Expert staff who can provide reliable advice on every aspect of drywall and associated building products. We are specialist suppliers to the building trade, with expertise in drywall, plastering, insulation, suspended ceilings, structural steel sections, tools and workwear, fixings and external renders products. 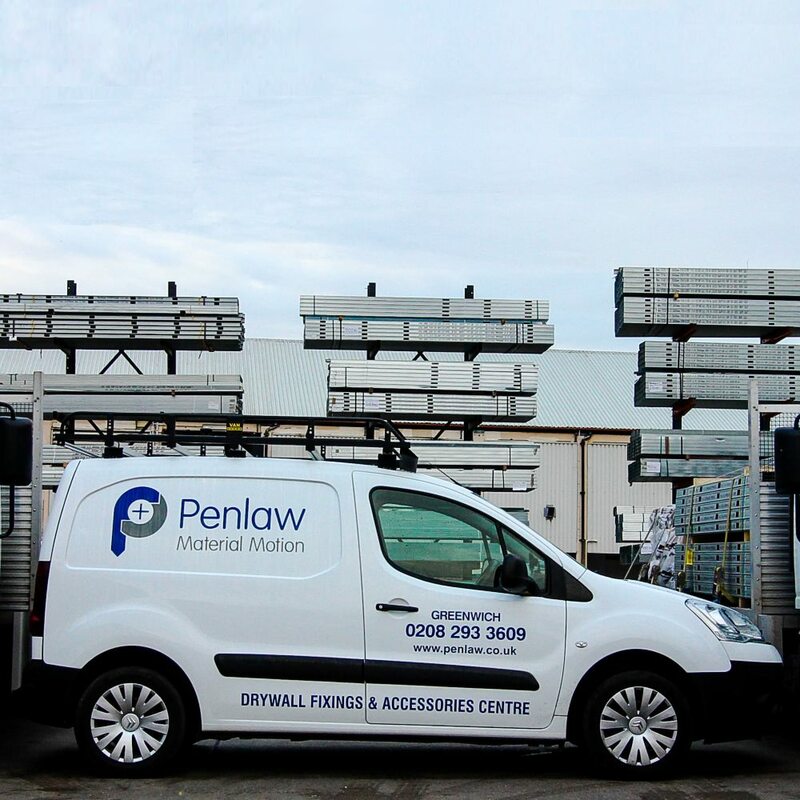 Established in 1977, Penlaw is a family business that has grown to become the UK's leading independent distributor of drywall and associated building products.